Salvia (Salvia divinorum), an herb common to Mexico and Central America, works by activating the kappa opioid receptors in the brain. Salvia is taken by chewing the leaves, extracting and drinking the juices, or by smoking. Currently, it is not a controlled substance, though certain counties and states may regulate its use; it can be found via the Internet or in head shops in states such as California, New York, and Washington. 5.7 percent of 8th-12th graders reported past-year use of Salvia, a higher number than reported ecstasy use. 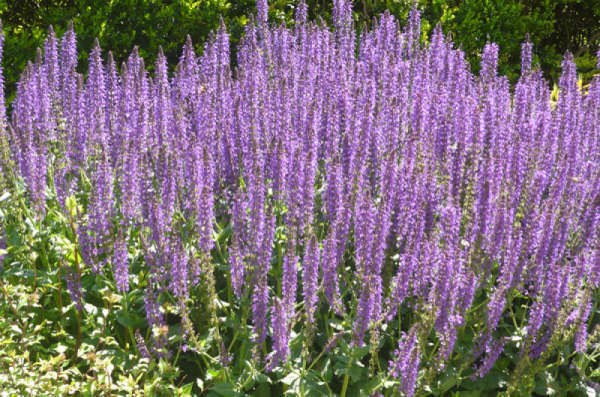 Salvia is used to create hallucinations that mimic the effects of psychosis. The effects are not long lasting, occurring within one minute of use and wearing off within 30 minutes. Salvia use can lead to perceptions of light, colors, and shapes. A user may also suffer uncontrollable laughter or the sense of overlapping realities. Because of the intense hallucinatory experiences, Salvia users are limited in their ability to react to their surroundings. 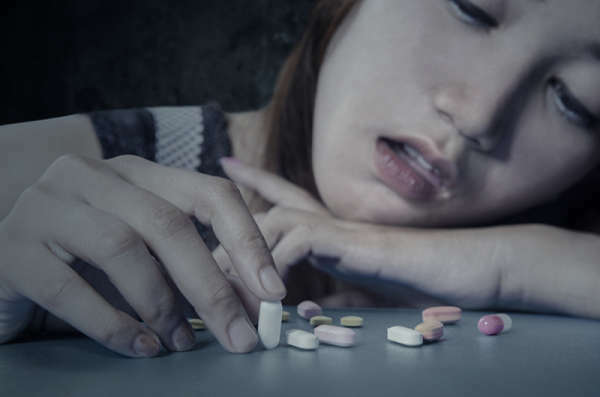 Symptoms may also include introversion and an inability to communicate after use, while high doses can lead to unconsciousness and short-term memory loss. While long-term effects of Saliva are unknown, there is reason to believe they may be similar to those produced by other hallucinogens. These side-effects include depression and schizophrenia. Likewise, users may experience "flashbacks." If you're concerned that your child may be engaging in Salvia use, look for changes in mood and behavior, including uncontrollable laughter. Finding unknown leafy green substances could be a sign of Salvia use. Ask your child where it is or where they acquired it. 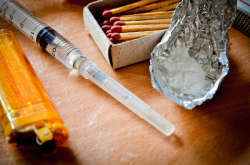 While Salvia use among youth is a concern, certain traits about the drug make it less dangerous than other substances. Salvia is not addictive and has properties that deter people from repeated use. Salvia may even be used to treat drug dependence. Salvia trips are brief when compared to other psychoactive drugs, making the window for risk much shorter than with other drugs. There are no reported cases of Saliva overdose; Salvia use does not seem to have a toxic effect on organs.